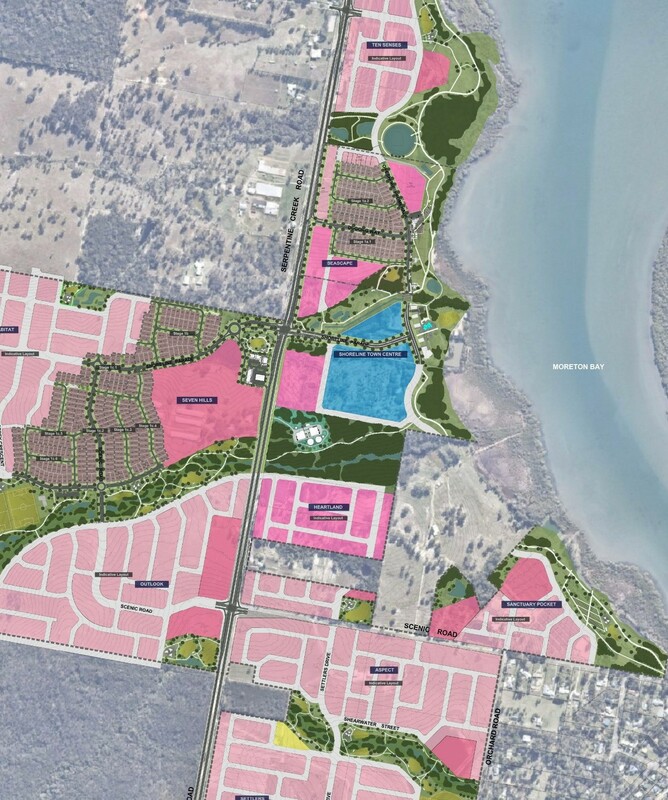 Shoreline is a masterplanned community on the southern end of Redland Bay. 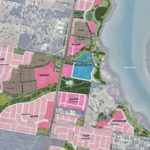 The development will include a variety of residential products totalling approximately 4,500 dwellings around a network of open space precincts and a town centre overlooking Moreton Bay. Jensen Bowers has been responsible for delivery of the masterplan and detailed precinct designs for 500+ allotments to-date.